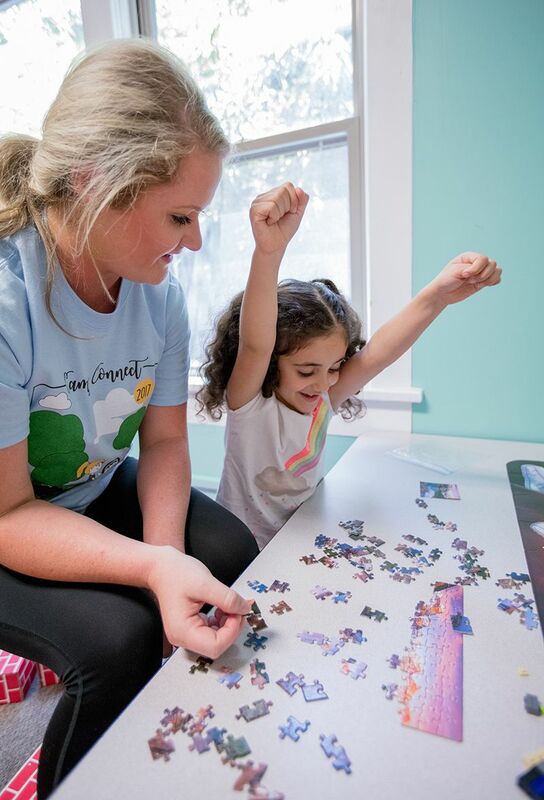 A U of A student works with a child during last summers’ Camp Connect sponsored by the special education program. The University of Arkansas master’s degree in special education, which is delivered online, is ranked No. 3 on a listing of best online master’s degree programs in special education by a company called Early Childhood Education Degrees. Academic prestige of the parent institution operationally defined through the analyses of rankings and/or reviews of prominent education review entities such as US News & World Reportand The Princeton Review. The College of Education and Health Professions offers the master of education in special education degree online through the university’s Global Campus. The program offers several focus areas. The first focus is a graduate program in special education for people seeking advanced learning in special education without pursuing an additional license or a specialty certificate. The second is a graduate program in special education designed to meet the coursework requirements of an additional license program in Special Education Instructional Specialist (grades K-12). The third focus is a graduate program in special education designed to meet the coursework requirements of a certificate in autism spectrum disorders. The fourth focus is a graduate certificate in applied behavior analysis which, can lead to pursuing the Board Certification in Behavior Analysis. The fifth focus is a Fayetteville campus program only and prepares teachers to meet the needs of students who are gifted and talented. The sixth focus is on an endorsement for dyslexia therapy. This program also is designed to prepare licensed K-12 teachers to become educational examiners. Program completers will have mastery of the educational examiner standards in assessment, program services and outcomes, research inquiry, leadership and policy, professional and ethical practice, and collaboration. The educational examiner will work with teachers, parents, and students in identification of students needing special education services, assessment for intervention, prescribing and implementing appropriate interventions for students identified as eligible for special education.